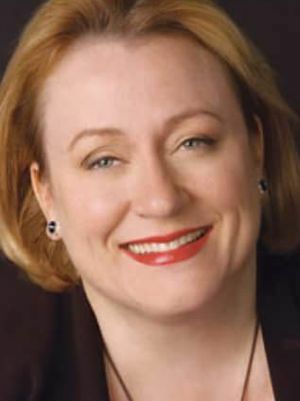 Shadow Citizen welcomes back one of our favorite guests, Former Assistant Secretary of Housing, Catherine Austin Fitts. Rachael and Ms. Fitts began a discussion online that had to spill over into this week’s show. Cautionary themes: entertainment, subliminal messaging and mind control affecting political discourse and sealing the the fate of the United States of America.